We did a Agent Appreciation Month and handed out Ice Cream to all of the Agents that have given us work in the past. We had to make a little detour though to hand out some popsicles to these cute kids! The town of Gaylord came together on Halloween night to do some trick or treating. 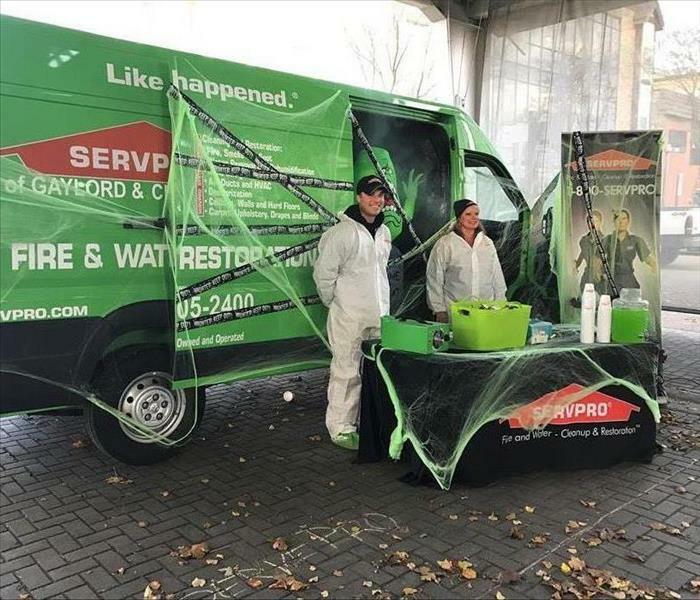 SERVPRO was there to hand out hand fulls of candy to all of the kids! Great Night! 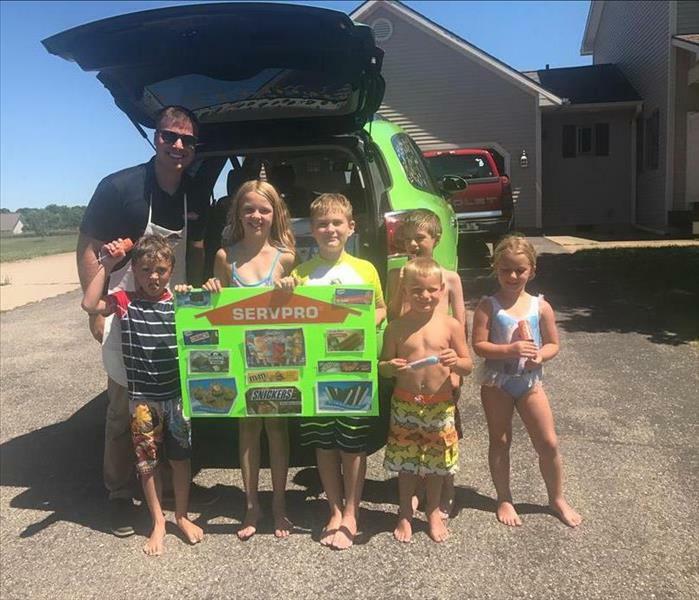 SERVPRO of Gaylord & Cheboygan teamed up with The Otsego County United Way to help "Stuff The Bus", collecting over 2,800 school supply items for the Otsego County Public Schools. 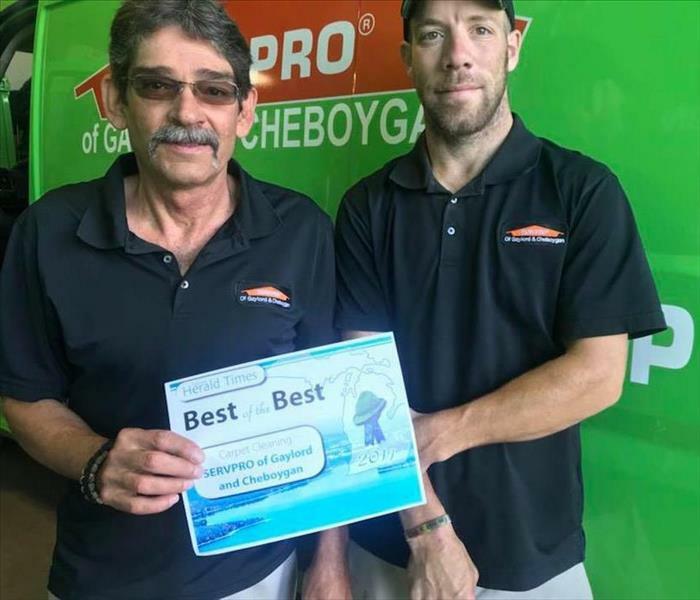 Way to go United Way and Team SERVPRO! Helping out at the Red Cross Blood Drive in Charlevoix MI. 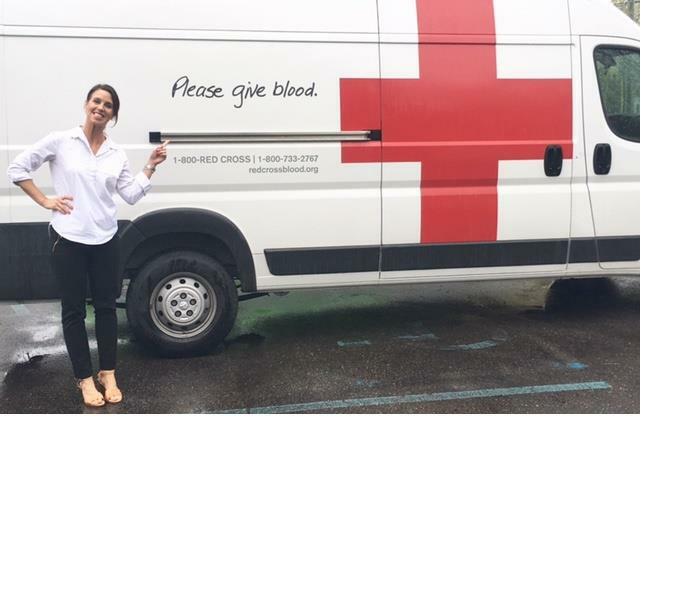 SERVPRO is a national sponsor of the Red Cross.